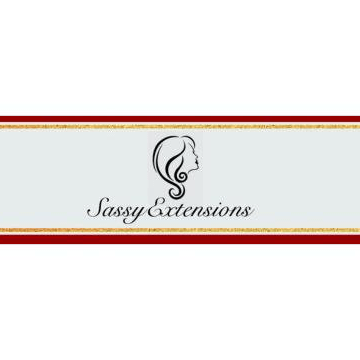 SassyExtensions-Boutique offers our customers the best affordable fashionable outfits and top quality 10A hair. We take pride in giving great customer service. Very Comfortable and Stylish perfect for the spring. Fit true to size. Very well put together business!!!! I shop here all the time for my wife.??? ?